Stephen Charnock's Discourses Upon the Existence and Attributes of God is a classic, but is over 500 pages. Daniel Chamberlin has done the church a service by summarizing the essential thoughts of Charnock on the doctrine of God for the 21st Century reader. Jeff has highly recommended it to me, and I look forward to reading it myself. 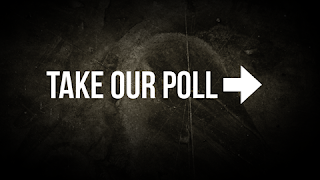 Please let us know what you think here at the Reformed Baptist Blog after you've had a chance to read it yourselves. 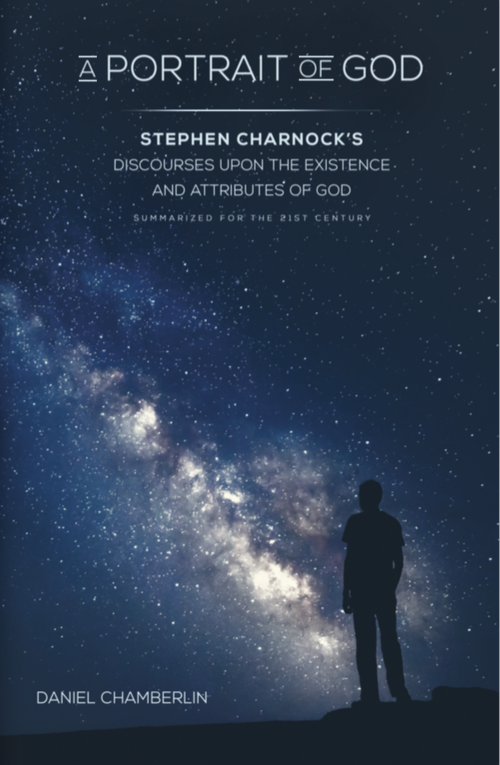 If you are interested in digging deeper into Charnock's work, you can get the free eBook of his Discourses Upon the Existence and Attributes of God here. I think you will quickly appreciate why an introductory, summary work such as A Portrait of God can be so helpful, especially if you are trying to acquaint others with such theology. Many of you may be familiar with my own challenges to the teaching of Andy Stanley in a previous blog post entitled Is Andy Stanley Ashamed of the Bible? In that post I offered a critique of three of Andy's sermons and demonstrated how his disdain for expository preaching derives from a different view of Scripture. In fact, I have come to believe that Andy has departed from the orthodox faith in regard to the authority and sufficiency of Scripture, and his more recent assertions have only reinforced this belief. 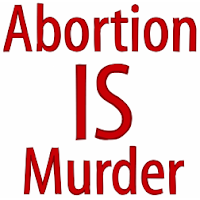 In light of these more recent assertions and teaching, then, I would recommend reading my previous post if you have not already done so, for in it I challenge many of the very kinds of things he has been continuing to say. But I would also like to recommend listening to the critique offered by James White (pictured right), which is contained in the videos below, as well as reading some recent articles over at the Pulpit & Pen blog, which are linked at the bottom of this post. In the Dividing Line video below, at about the 30 minute mark, James White begins to discuss Andy's statements. He challenges Andy's assertions in the interview, as well and some other statements made by him on his church's website. He also does a very good job of working through 1 Corinthians 1 and demonstrating the difference between Andy's perspective and that of the Apostle Paul. James does a good job of pointing out the theological issues with Andy, not to mention the fact that he simply doesn't know what he is talking about in much of what he says (unless he is deliberately distorting the most basic facts of Church history). 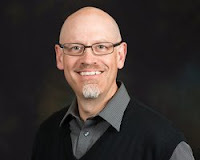 At any rate, we need to warn our brothers and sisters in Christ about the real danger of ignorant, liberal, unorthodox teachers like Andy Stanley, and I appreciate James so ably helping us in this regard. Although I would have stated a few things a bit differently, I certainly agree with Bud's conclusions regarding Andy's view of Scripture and the Church. As always, we welcome your comments. 43% say that one must adhere substantially to the Baptist Confession of 1689 (e.g. modify regarding Impassibility) in order to be regarded a Reformed Baptist.